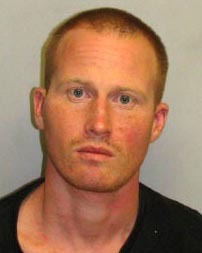 Police have charged the second suspect with several offenses stemming from his escape from Hawaiʻi Community Correctional Center in Hilo. After conferring with prosecutors, detectives charged 31-year-old Ryan James Jeffries-Hamar with first-degree escape, second-degree assault, second-degree robbery, kidnapping, second-degree unlawful imprisonment, unauthorized control of a propelled vehicle, and third-degree criminal property damage. 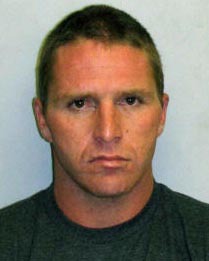 He is being held without bail at the Hilo police cellblock pending his initial appearance Monday afternoon. Jeffries-Hamar is the second and last suspect charged after he and 35-year-old Jarvis Naoki Higa escaped from the Hilo jail on December 5. 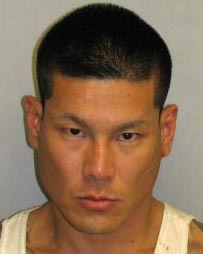 Higa was captured two days later and is being held at Halawa Correctional Facility on Oahu. Thirty- year-old Tyler John Tzovarras, also known as Tyler O’Neil, of Pāhoa was charged with first-degree hindering prosecution for his role in allegedly harboring and assisting Jeffries-Hamar while he was on the lam. He was also charged with contempt of court in connection with an outstanding warrant. His bail was set at $10,800. Detectives are considering additional charges against other individuals who assisted both Higa and Jeffries-Hamar.